Mohamed Hassanein Heikal was an Egyptian journalist. For 17 years (1957–1974), he was editor-in-chief of the Cairo newspaper Al-Ahram and has been a commentator on Arab affairs for more than 50 years. 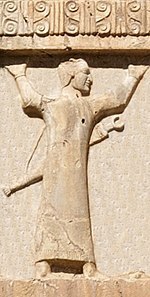 The National Democratic Party, often simply called in Arabic: الحزب الوطني‎ Al-Ḥizb al-Waṭaniy – the "National Party", was an Egyptian political party. 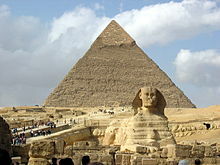 It was founded by President Anwar El Sadat in 1978. Abdel Latif Boghdadi or Abd el-Latif el-Baghdadi was an Egyptian politician, senior air force officer, and judge. An original member of the Free Officers Movement which overthrew the monarchy in Egypt in the 1952 Revolution, Boghdadi later served as Gamal Abdel Nasser's vice president. The French author Jean Lacouture called Boghdadi "a robust manager" who only lacked "stature comparable to Nasser's." The two leaders had a fallout over Nasser's increasingly socialist and pro-USSR policies and Boghdadi subsequently withdrew from political life in 1964, although he mended ties with Nasser before the latter's death in 1970. 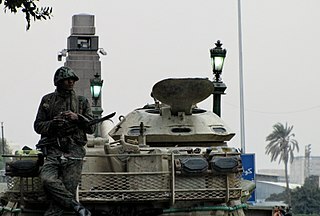 Egypt–Iran relations refers to the current and historical relations between Egypt and Iran. Following the Egyptian Revolution of 2011, Iran appointed its first ambassador to Egypt in almost 30 years. Despite oft-wavering tensions between the two countries, they share membership in the OIC and the Developing 8. 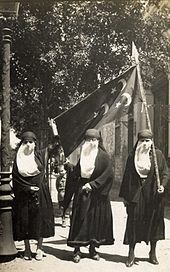 Egyptian nationalism is the nationalism of Egyptians and Egyptian culture. 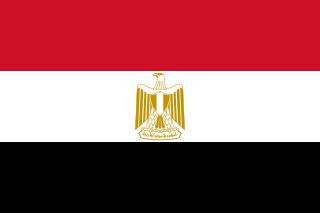 Egyptian nationalism has typically been a civic nationalism that has emphasized the unity of Egyptians regardless of ethnicity or religion. 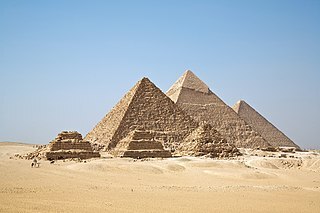 Egyptian nationalism first manifested itself in Pharaonism beginning in the 19th century that identified Egypt as being a unique and independent political unit in the world since the era of the Pharaohs in ancient Egypt.